New Delhi: Driving south of Delhi, crossing the skyscrapers of Gurugram (Gurgaon) in Haryana, immediately the landscape makes a drastic shift. The congested roads, make way for open spaces, chaos of the city transforms itself into the tranquil environs of the countryside. 45 kilometres into the refreshing surroundings are two villages of Nuh and Hirmatkala. Home to 1000 people these villages have been open defecation free (ODF) since 2017. 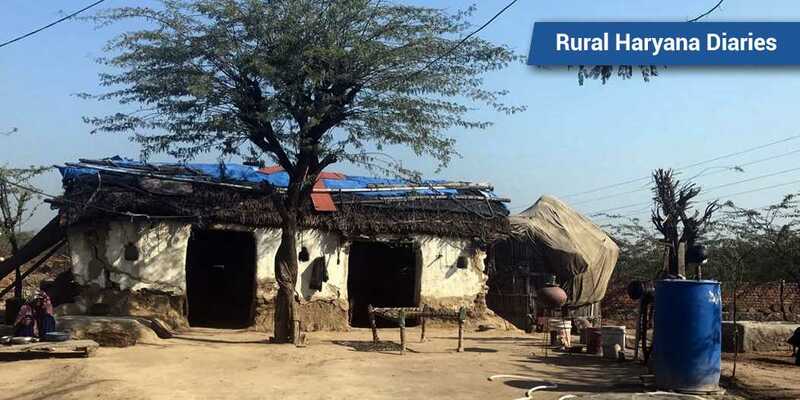 When NDTV team travelled to these two ODF villages, the objective was to see how rural areas are embracing the Swachh Bharat Mission objectives and are they moving beyond toilet construction to thinking about how to tackle waste of all kinds scientifically to truly become clean and hygienic. Haryana as a state declared itself ODF after the construction of more than 5 lakh individual toilets in rural parts of the state in 2017. Since then the state has been focusing on moving to the next stage of Swachh Bharat Abhiyan – ODF plus (ODF+) and ODF Plus Plus (ODF++). While ODF+ refers to sustaining the tag of open defecation, ODF++ entails total sanitation in terms of solid waste management, improved sewerage lines, stormwater drains and pucca cement roads, in addition, to open defecation free tag. Every household in Nuh and Hirmatkala has access to toilets, which are twin pit, where the human waste gets converted into manure. By its very nature, the twin pit toilets are self-sufficient when it comes to sewerage management and its conversion into manure. But when it comes to garbage the villagers seemed unsure what was expected of them. It is a daily ritual for me, I wake up, clean the house, make food and go to the fields for my day to day work like people living in the cities do. The only difference, like they carry bags to office, I carry the garbage of my home along with me so that I can dump it somewhere in the open fields. Yes, it stinks, but I have to clean up my home. In cities there is a mechanism for door-to-door garbage pick-up, we don’t have any services like that nor do we have a designated place where we can dump our day-to-day garbage. 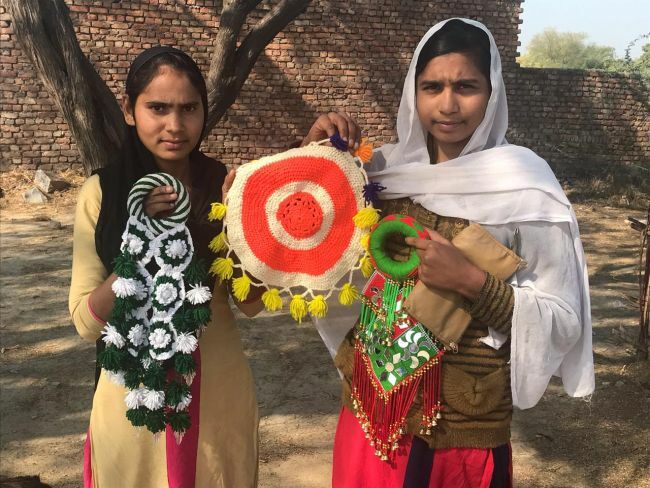 On the other hand, 21-year-old Shikha Pankaj Singh, a housewife said that unlike cities, in villages waste generation is less and is mostly wet or kitchen waste which is given to the animals and paper waste is usually burnt down to ashes in the chullah (earthern stove) for making food. Here every one simply throws the waste out of their home, right next to their gates or in their backyards. 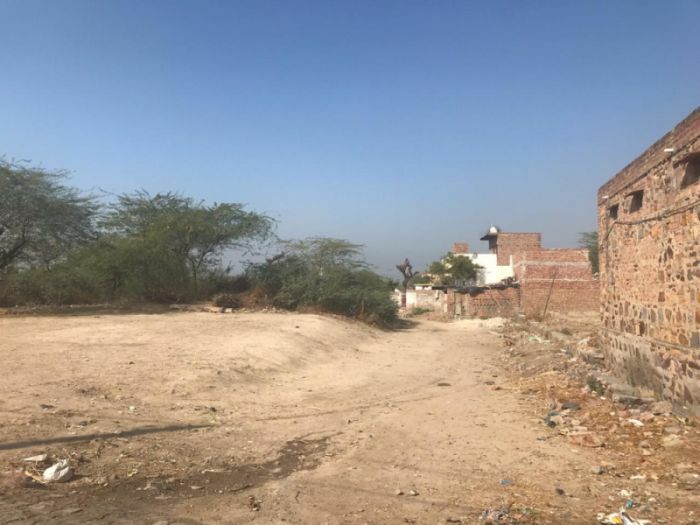 We were worried with this practice, so, we both simply made a thumb rule that nothing will get out of our gate – we simply started giving things like plastic, glass bottles to any kabadi-wala (rag-picker) we would find in the village, whereas, waste from our kitchen was simply buried in the soil in our backyard. Sometimes, we also gave this waste to our neighbours so that they can feed their buffalos. 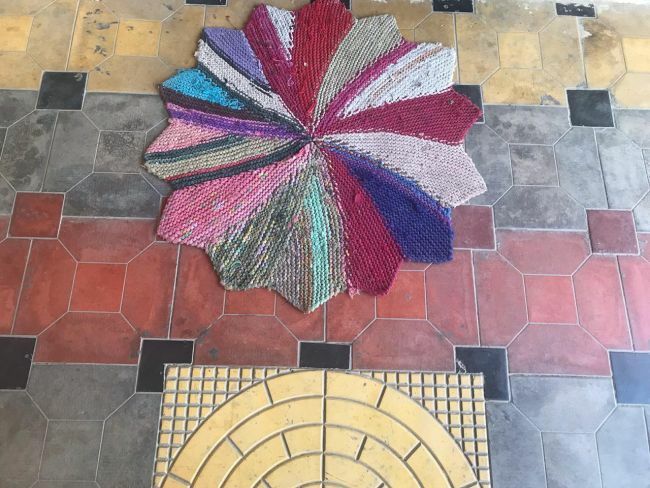 We also started making home décor or daily utility items using the trash like an old sweater and plastic bottle was given an avatar of the dream catcher, plastic bottles were also used as planters and Fruity packs were converted into a holder. Villages don’t get services like city, we have to take the ownership and responsibility of making the village clean. We have made arrangements for the vehicle to come and pick our waste so that our village remains clean throughout. 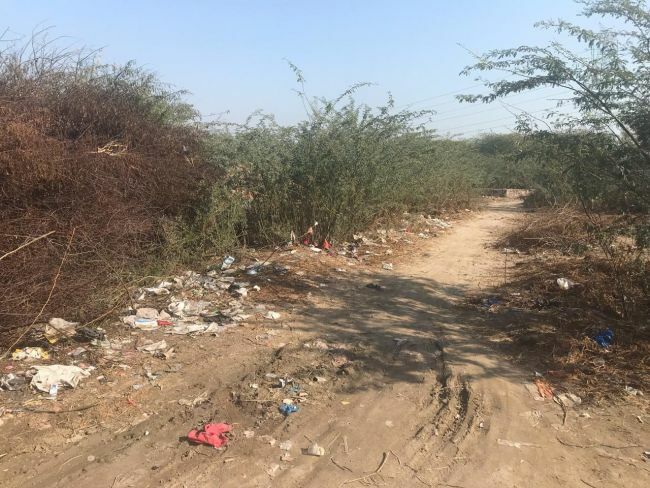 Even though Hirmatkala village was not dumping the waste in the open like Nuh, but the problem was none of the villagers were aware about the basics of waste management and the consequences of not treating waste scientifically. Some of the villagers here were also following the practice of burning waste. We have divided the goal of Swachh Bharat Mission in two phases. 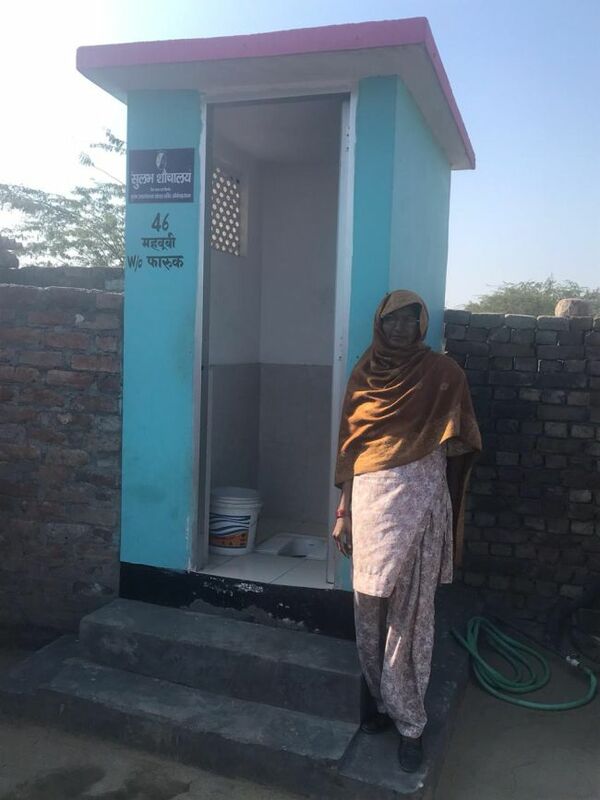 A few years ago, no one actually knew about toilets, but today each and every person of rural Haryana is aware about it. Soon the same will be the case with waste management. Currently, waste management here is in the planning phase, we have made 8 kachra ghars (rag-pickers) within the state, they are helping in recycling and onsite composting. Simultaneously, we have also launched awareness campaigns where we are educating people about waste segregation. Soon, we will also draft out solutions for door-to-door garbage collection so that the waste management chain gets completed. It will take us time as currently, everything is in planning mode. Waste management is just not the government’s or authorities’ problem. It is everyone’s issue – if villagers want to make their area clean they should not wait for government to take actions. 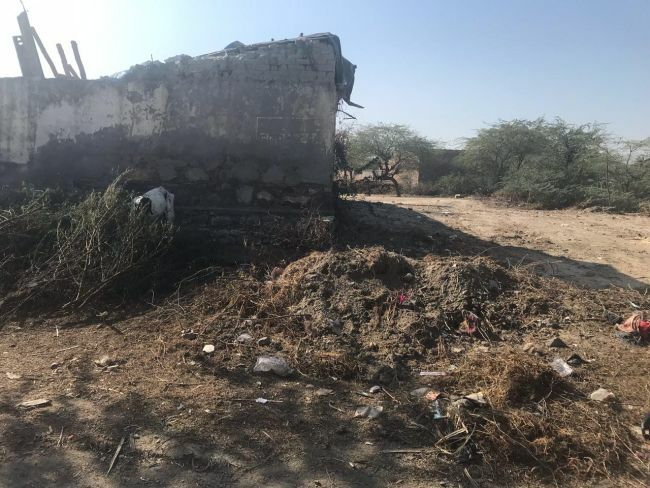 But for this to happen, they first need to be educated – NGOs and waste warriors along with authorities should focus on the awareness part as once the discussion on waste management will start, facilities to manage waste will come automatically. Historically rural solid waste has been primarily organic waste that was absorbed in ecology. However, with the economic development of villages, the nature of waste has changed to being both organic and inorganic in significant amounts, much similar to the urban production patterns of solid waste. At this time, what is needed is first the awareness amoung villagers on the basics of waste management and then infrastructural facilities for collection, segregation, transport, treatment and more. With the advent of new age sanitation programmes and growing awareness about the need for our villages to look clean, there has been an acceleration in open burning of waste near the points of production, causing air pollution to rise significantly. The greatest challenge in the current scenario is not the segregation at source, but how to stop this open burning of waste and enforce the environmental standards that are part of Municipal Solid Waste rules and act. Haryana successfully achieved the tag of Open Defecation Free by constructing more than 5,80,000 individual toilets in 22 districts of the state in 2017 when mere four states were able to achieve this coveted status. 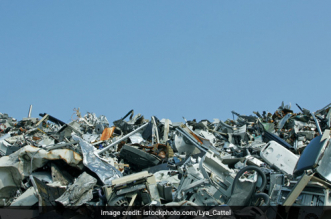 Recently, in Swachh Survekshan Grameen, Haryana also achieved the status of Cleanest State in India but remains a challenge is the way how the state is managing its waste. Not many people living in the state are aware about the basics of waste management thus are struggling to keep the rural parts clean.